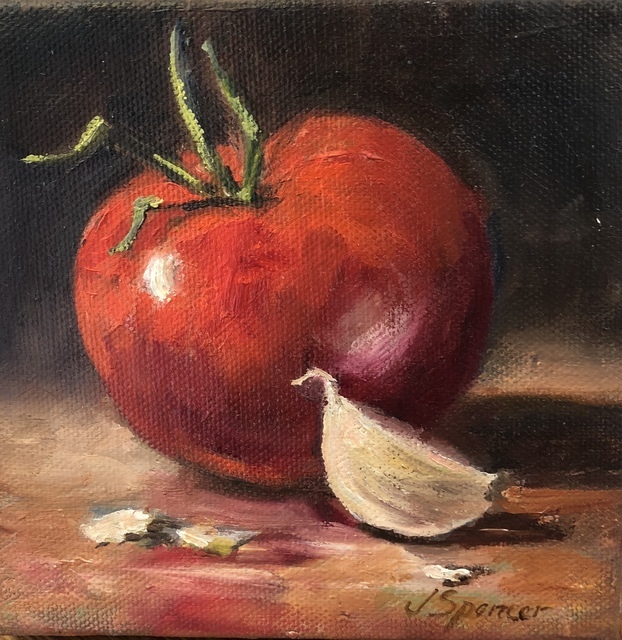 A celebration of small works in time for holiday gift giving. 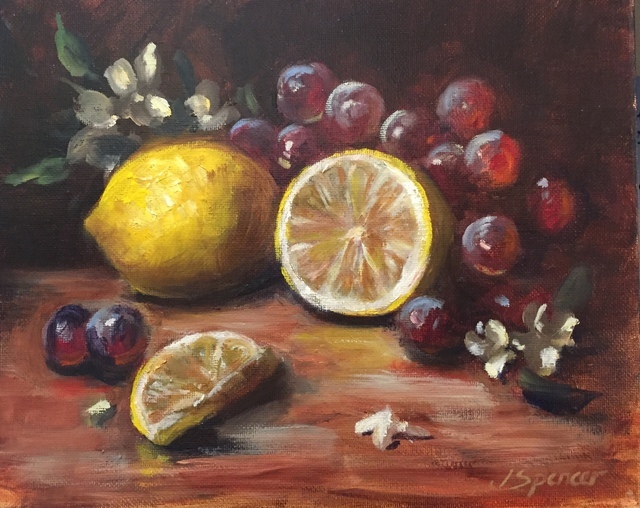 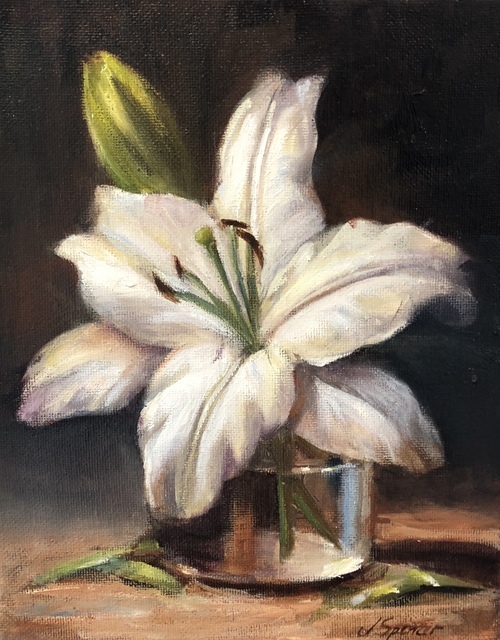 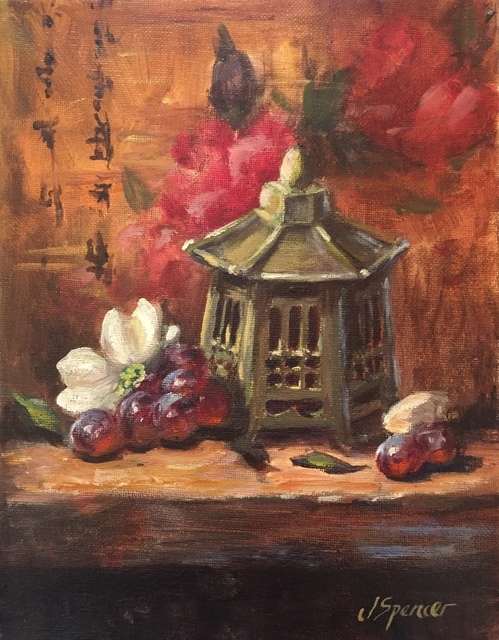 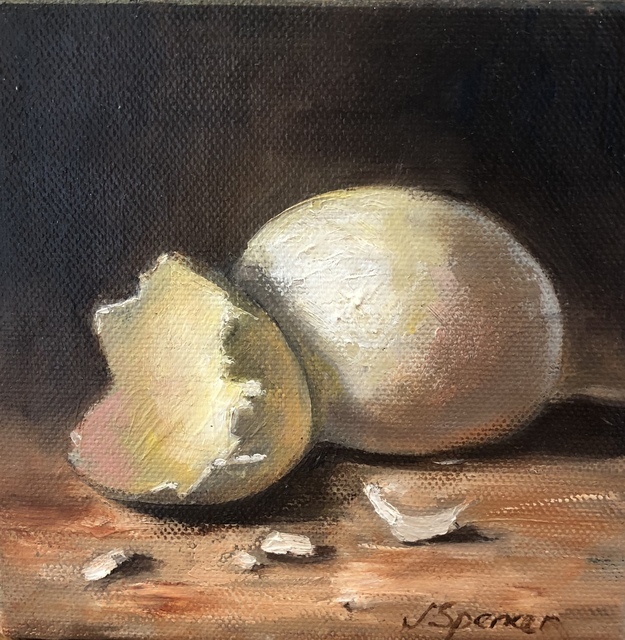 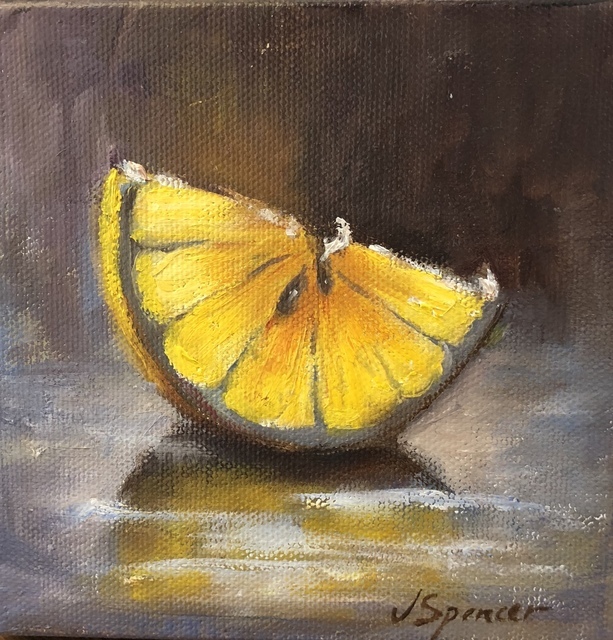 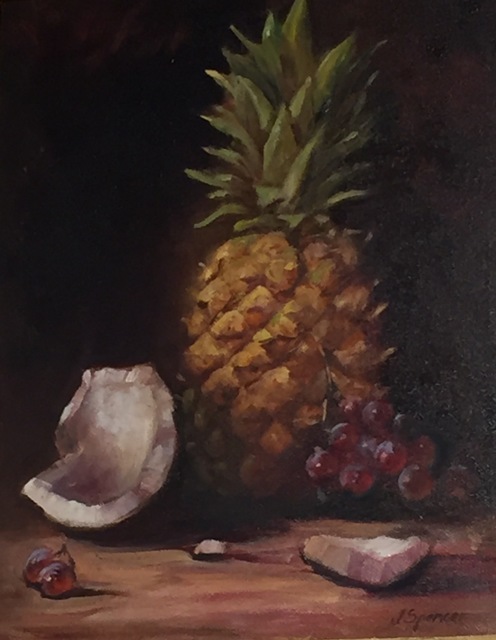 Featuring still life oil paintings by Jennifer Spencer. 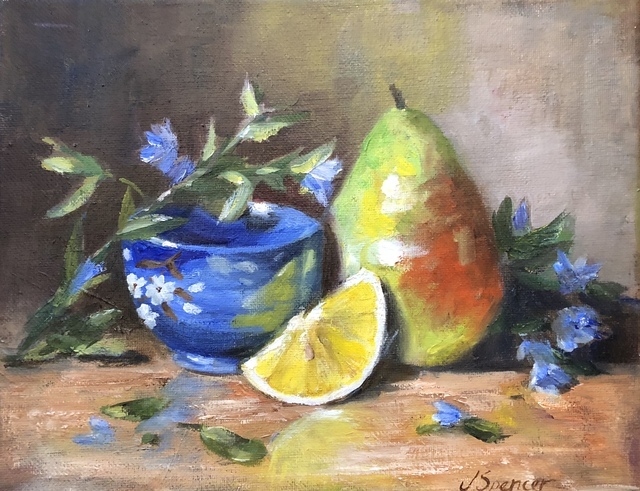 Jennifer Spencer excels at making mundane objects shine with a drama and elegance that imparts a certain romance into objects, fruits, and florals.